Knorex, a leading provider of Precision Performance Marketing, was awarded today two Seals of Compliance issued by Joint Industry Committee for Web Standards (JICWEBS) for anti ad-fraud and brand safety (https://jicwebs.org/certification-process/signatories/). Both seals are verified by an independent auditor Audit Bureau of Circulations (ABC). The awarding of these seals certifies that Knorex has met the industry agreed standards JICWEBS Good Practice Principles for reducing risk exposure to ad fraud through proactive tackling of fraudulent traffic by identifying and excluding the 16 difference sources of fraud listed in JICWEBS' taxonomy of online fraud, and also adhering to the 7 Good Practice Principles for the Trading of Digital Display and/or Audio Advertising ePrivacy in minimizing the risk of ad misplacement to uphold brand safety and protecting the integrity of online advertising. The JICWEBS Principles are industry-approved guidelines against which media buyers, publishers or intermediaries can be verified to confirm their processes minimize the risk of exposure to traffic fraud. The aim of the Principles and ABC’s anti ad-fraud verification programme is to promote confidence in the industry by demonstrating that companies like Knorex offers quality protection against the risk of ad fraud. Dr. Justin Choo, Chief Executive at Knorex comments: "Attaining the JICWEBS anti ad-fraud and brand safety (DTSG) seals is an important milestone for Knorex as it recognizes our long-standing commitment in providing a trustworthy and brand-safe environment to our customers. At a time when brand safety and ad fraud remain an on-going concern for advertisers, we are thrilled to receive these two independently verified Seals of Compliance. The certification demonstrates our solutions measuring up to industry best practices and standards. It also means we are able to deliver greater transparency to advertisers that their ads will reach the right audience and not be associated with content that could jeopardize their reputation. We will continue to take proactive steps in providing quality advertising solutions and assurance to our customers to support their business growth." Knorex is a technology company that provides Precision Performance Marketing products and solutions to leading trading desks, agencies, and brands. With its DSP, Knorex XPO enables businesses to deliver tailored marketing messages to specific audience at the right moment across devices and advertising channels, producing measurable performance while delivering personalized marketing experience in real-time. For more information, visit www.knorex.com. Audit Bureau of Circulations (ABC) is a leading industry-owned auditor for media products and services, with specialist skills in digital ad trading. Through our experienced teams we provide an independent service, checking compliance across a range of media standards. Our rigorous auditing of multiple business types underpins the work of other Standards setters such as BARB, JICWEBS and TAG. Our logo stands for quality and trust in media, empowering our £22bn industry to trade with confidence. For more information, visit www.abc.org.uk. Joint Industry Committee for Web Standards (JICWEBS) is the UK's Joint Industry Committee for Web Standards and is made up of the following trade bodies: Association of Online Publishers (AOP), Internet Advertising Bureau (IAB) UK, News Media Association, ISBA – the voice of British advertisers – and the Institute of Practitioners in Advertising (IPA). For more information, visit www.jicwebs.org. We are proud to celebrate our birthday, 8 years of continued growth and success. 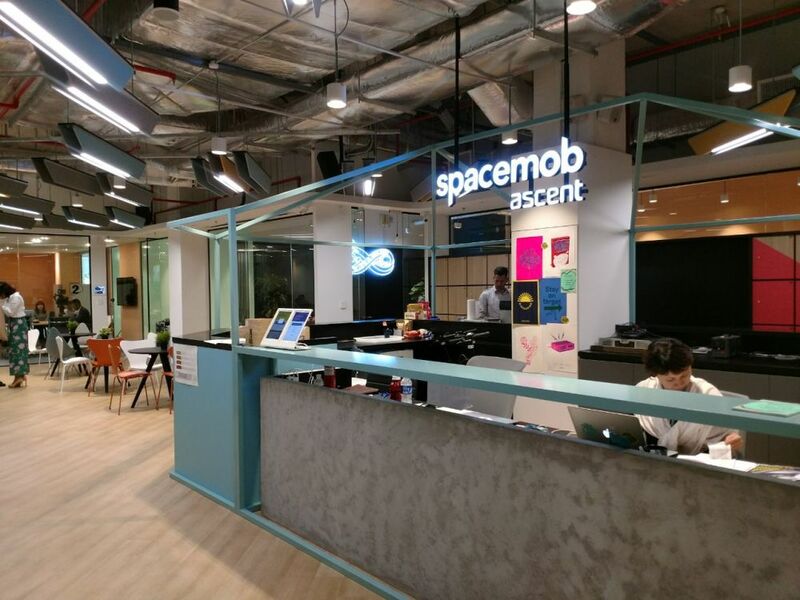 We are excited to announce that we have moved our headquarters to a new location in Singapore. 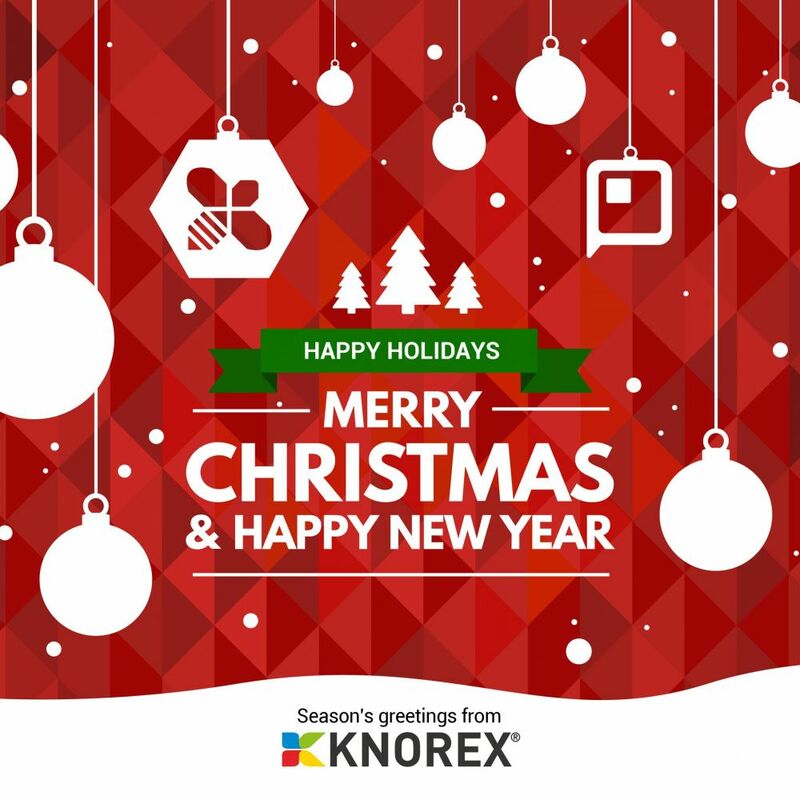 The Knorex Team wishes you a Merry Christmas and all the best for 2018! Have a great holiday season.